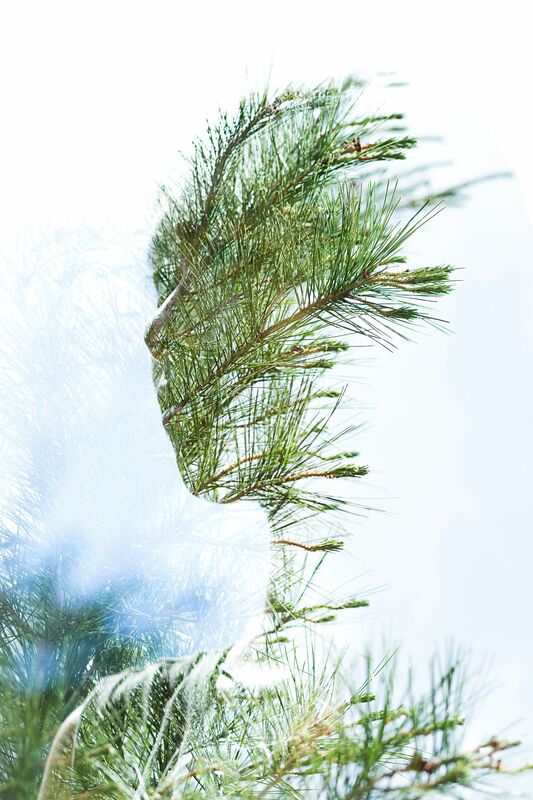 To put it simply, double exposure is a photographic technique that combines 2 different photos into a single image. By using photo editing software, such as Photoshop, you can alter the opacity of the images to make them blend together. This technique has become very popular among photographers, artists, and designers in the last few years and we can totally see why. Below you will find thirty-five outstanding double exposure photos for your inspiration. We hope they will encourage you to take a stab at this creative technique. Enjoy!